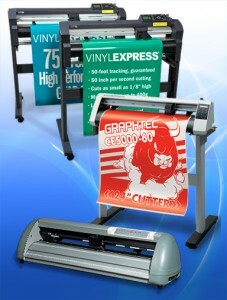 What features do you look for in buying sign vinyl cutters? What motor should your cutter have? Servo or stepper? How important is tracking? What about support?